The crisis will aggravate if the state do not get rain in the September, Chief Minister Pinarayi Vijayan said. Thiruvananthapuram: With 29.1 per cent deficiency in rainfall during the current monsoon in Kerala, Chief Minister Pinarayi Vijayan today told the assembly that the government was committed to step up water conservation measures to tide over the impending water shortage situation. Indicating that power production also would be affected due to fall in rainfall, Vijayan said the shortage was 36 per cent in Idukki, 59 per cent in Waynad and 35 per cent in Thiruvananthapuram, where major hydel power projects were situated. "A shortage of 29.1 per cent is recorded in rain between June one to August 16," Vijayan said while making a statement under rule 300 in the House. The hydel power reservoirs in the state have only 36 per cent water, he said. In August, the rainfall was less by 20 to 30 per cent than the normal, he said. The crisis will aggravate if the state do not get rain in the September, he said. 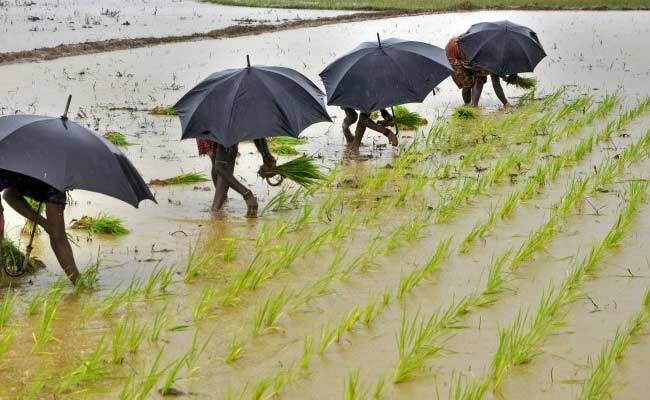 Monsoon rain was less in Kerala for the past seven years and during these periods, rain was also below normal during North-Eastern monsoon seasons, he pointed out. Monsoon (south-west) also became weak this year also indicating that the impact of global warming has started affecting the state, he said. On the steps taken by the government to face the challenge, Vijayan said as part of 'Haritha Keralam' project 15,022 water bodies have been recharged and dug 3,931 public wells. Besides this, 3,855 new pounds were built and rejuvenated 13,247 ponds across the state, he said. The government had already set up three task forces to tackle the serious situation the state was likely to face following deficit rainfall this year, he said. The task force among other things will oversee rain water harvesting management on the lines of 'Mazha Polima,' a project which seeks to create public movement on recharging of open wells through rain water harvesting and was successfully launched in Thrissur district as part of National Rural Employment Guarantee scheme.